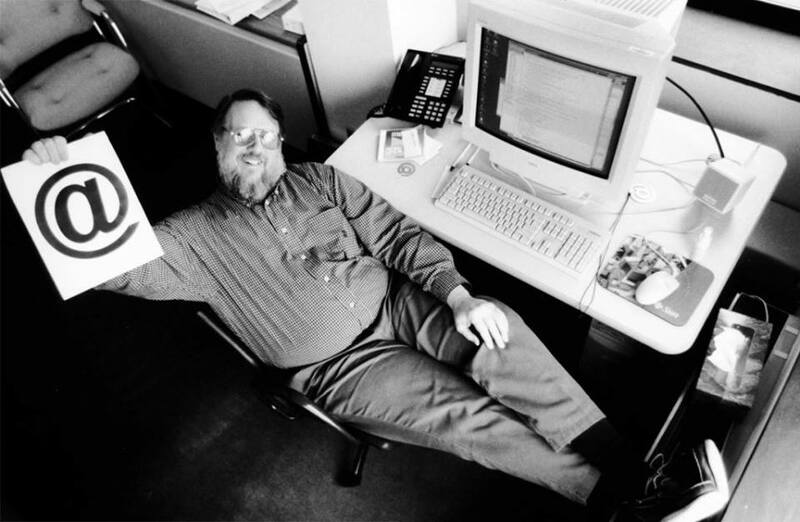 Both of these questions direct us to the same person – the engineer Ray Tomlinson, who passed away at the age of 74 just a couple weeks ago on March 5. His work is a part of Internet history, and serves as an exemplar of how innovation happens, and how technologies can change our society. Graduating with a Bachelor’s degree in Electrical Engineering from Rensselaer Polytechnic Institute (RPI) in 1963, Tomlinson’s first job was in the co-op program at IBM. Following his stint there, he continued his education at the Massachusetts Institute of Technology (MIT) where he received a Master’s degree in Electrical Engineering. 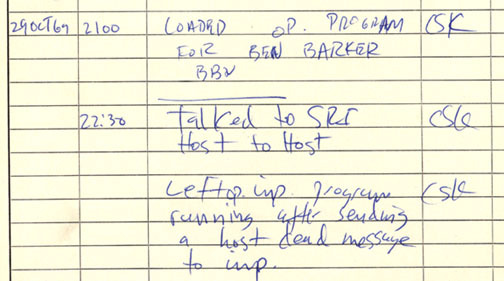 In 1968, BBN, which provided research and development services, was contracted by the Advanced Research Projects Agency (ARPA) to build a network of four Interface Message Processors (IMPs). This network, called ARPANET, will go on to become the technical foundation of the Internet. 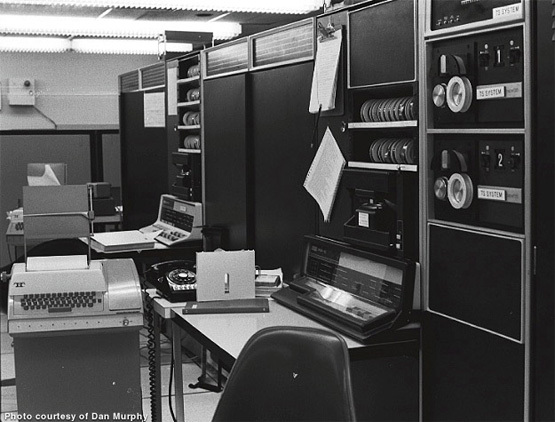 During the first two years of the contract, ARPANET was established and installation of the first four net nodes were in UCLA, Stanford Research Institute (now SRI International), UC Santa Barbara, and University of Utah. “As proposed, the protocol had a lot to do with how to put ink onto paper – formatting issues, where the form feeds went, what tab meant, all that sort of stuff. I said that’s too complicated: we just want to send messages to people,” explained the engineer. Using the knowledge acquired during his work with time-sharing systems, Tomlinson saw the opportunity to extend some of the features they had been working on to this new “mailbox protocol.” To do that, Tomlinson combined the SNDMSG program, a local inter-user messaging program that BBN had been using, together with an experimental file-transfer program that Tomlinson had been working on, called CPYNET. Tomlinson didn’t wait to apply his ideas to ARPANET, so he combined the two programs and sent a mailbox file from his computer to another – the one that was literally next to him. “That was the first networked email in some sense”, he would later say. However, Tomlinson didn’t want to show his invention to anybody, as his colleague Jerry Burchfiel reported years later. “When he showed it to me,” according to Burchfiel, “he said, ‘Don’t tell anyone! This isn’t what we’re supposed to be working on.’”. Luckily enough, the director of DARPA, Larry Roberts, recognized the value of Tomlinson’s work and it quickly became an essential part of ARPANET. So, how did the now the ubiquitous @ end up being used in this new mail system? Well, one of the first issues that Tomlinson addressed was that he wanted the ability to separate the username of the email address from the server name of the email host. As Tomlinson reminisces, “@ didn’t appear in any names, so it worked” and the rest is history. 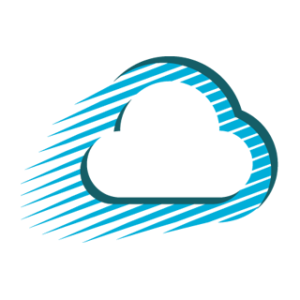 A symbol that, thanks to Tomlinson, has since become a global icon of the Internet and a standard in the interpersonal communication; the @ is the single most important key for online services like Twitter and Facebook. Tomlinson was recognized some years later for this work. In 2000, Tomlinson received the George R. Stibitz Computer Pioneer Award from the American Computer Museum. In 2001, he was honored with a Webby Award from the International Academy of Digital Arts and Sciences and in 2004, he earned the Institute of Electrical and Electronics Engineers Internet Award. He is ranked number four on the MIT list of top 150 innovators and ideas from MIT and he was inducted to the Internet Hall of Fame on April 23, 2012.